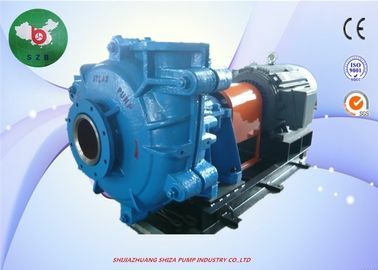 The 2/1.5B-AH slurry pump can transport strong abrasive slurry in the low flow and low lift region; it can transport the light abrasive slurry in the high lift and large flow region. 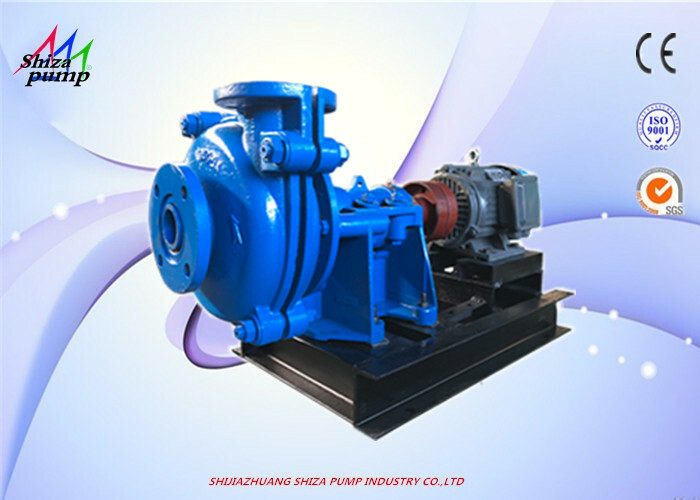 The 2/1.5B-AH slurry pump is the second smallest pump model in the AH series. It is small in size and light in weight. 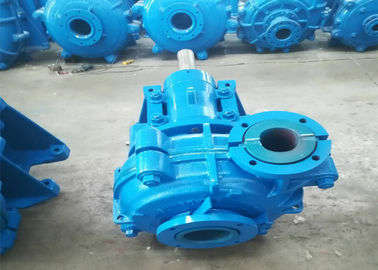 It is suitable for the transportation of strong abrasion and high concentration slurry in metallurgy, mining, coal, electric power, building materials and other industrial sectors. 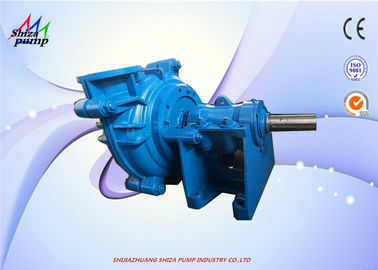 This type of slurry pump can also be used in multiple stages. 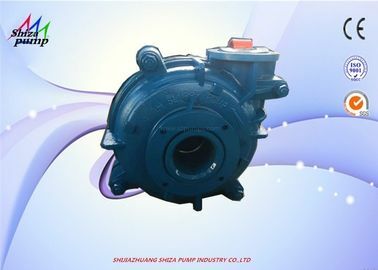 This series of products has the characteristics of reasonable structure, reliable operation and long service life. 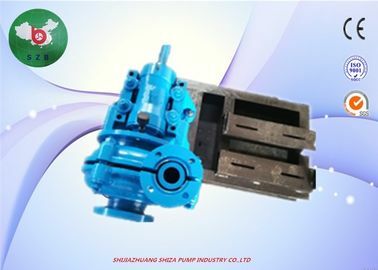 3.The pump head is double-layer structure, the inner layer is wear-resistant, and the outer layer is under pressure. 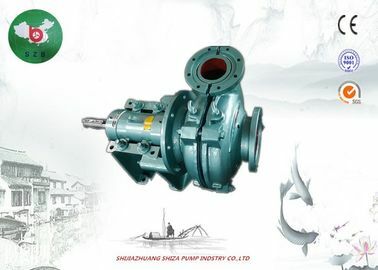 5.The bearing is lubricated with thin oil to meet the requirements of high power use. 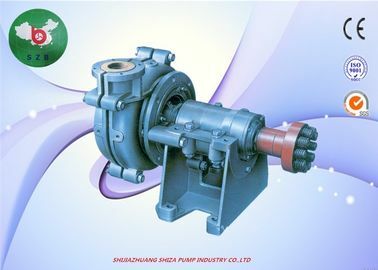 8.The shaft seal adopts various sealing methods such as packing seal, auxiliary impeller seal and mechanical seal. 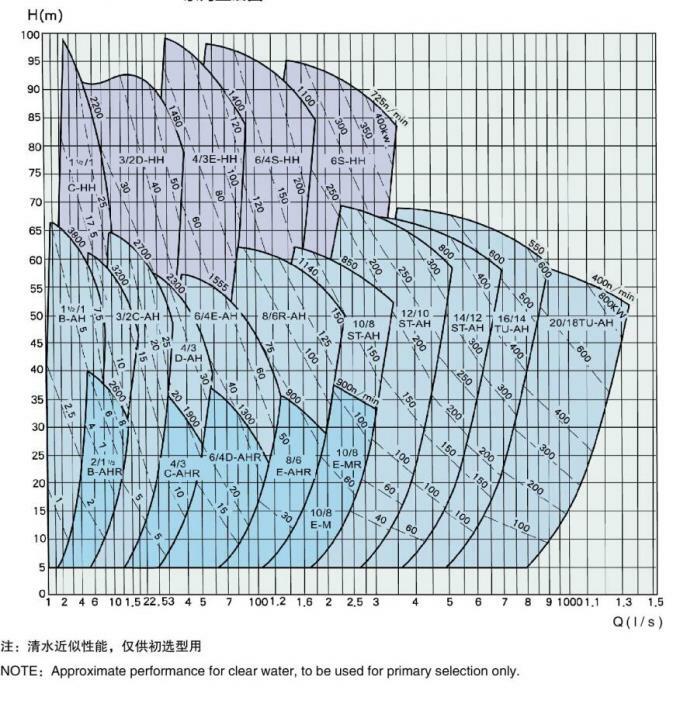 10.The spout position can be rotated at 45° intervals in eight different positions.